Relax. We'll take care of everything for you. Look Great On Desktop, Laptops, Tablets & Mobile. Odds are we have the right solution for you! You New Website Can Be Online Within 14-28 Days! Club Web Design have the experience and expertise to deliver leading web design services for your business. We’ll design a mobile website for you that’s optimised for all mobile phones including iPhones, Android and Blackberry. You can be confident that we will design a worthy showcase for your business to expand its’ reach to the growing Facebook marketplace. Don’t worry. Talk to our Club Web Design Team about your online objectives and we’ll suggest the best way to meet your targets. The design of your website plays a KEY role in the sales process. Of course, what you say in your sales copy is instrumental to your success. However, if your visitor isn't VISUALLY motivated to look at your site, then they won't spend the time to read the sales letter! The web design makes people read the words. The design makes people trust the words. 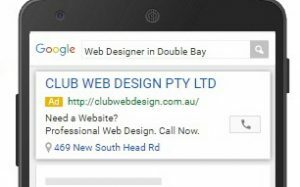 A web site from Club Web Design is your opportunity to polish your image and a critical part of taking your business to the next level. We are able to create almost any “Look and Feel” that you could imagine for your web site. Most web sites we design are a reflection based on your existing promotional material (eg. business card, brochure, advertising). Club Web Design team are leaders in their field, designing or revamping sites in a wide range of industries. Our team has been trusted for over 10 years by business owners all over Australia. The website is really good – clean and simple we do like! Looks like we are on the right track. Thanks a Million. Congratulations to you and your team. I love being live, especially with such a great site. Thank you all very much. Many thanks, we are always impressed with your efficiency and admirable business manner, you are always a pleasure to work with! 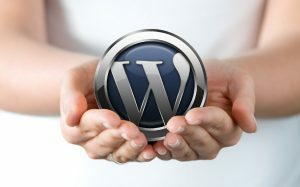 We are dedicated to providing quality technical support for our customers and have expertise in HTML, PHP and WordPress. Get new customers quickly by advertising on Google Search, Mobile, Display and Retargeting. Relax. 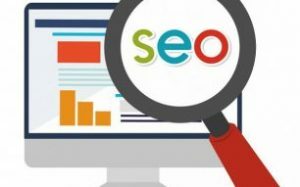 We have the experience and expertise to ensure your website search position improves and ultimately deliver a steady stream of new customers. Follow Club Web Design's board Art on Pinterest.